Get a quick overview of the city in this 75-minute tour, seeing all the major historical sites of the city as you receive narration from your guide. 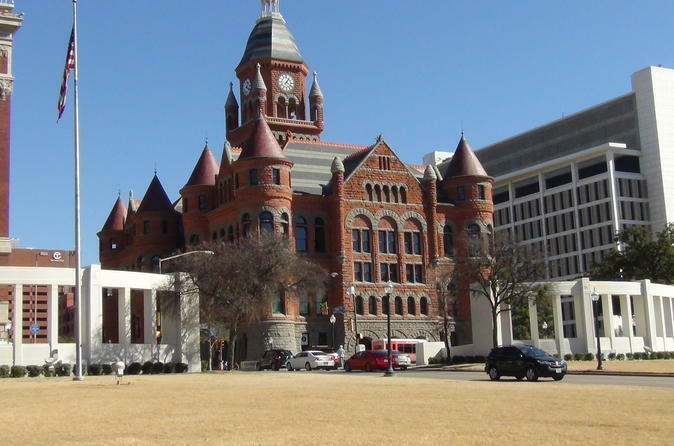 After starting as a small trading post in 1841, Dallas eventually became a city of international renown and boasts some marvelous landmarks. Join this small group tour to give yourself a more personalized experience as you take in the sights and sounds. All-in-all, Dallas landmarks are more than worthy of the time and effort it would take to see and appreciate its beauty.